What lies behind a perfect body? What lies behind a perfect body? How far can a man get to physically resemble his chunky movie or sports idols? Often we can find news related to the mysterious death of a young, strong and healthy athlete. 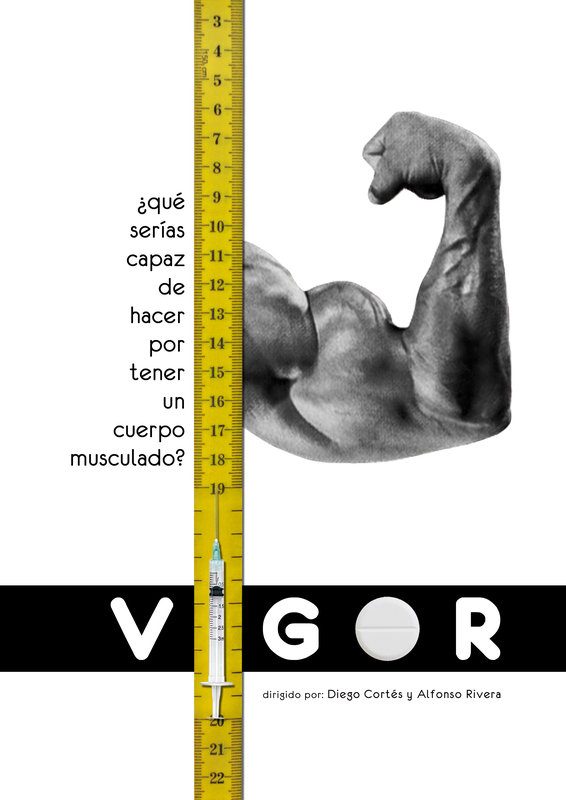 An underworld of illegal substances trafficking that results in an uncontrolled consumption of those, and an unhealthy obsession to achieve a larger, more muscular body.